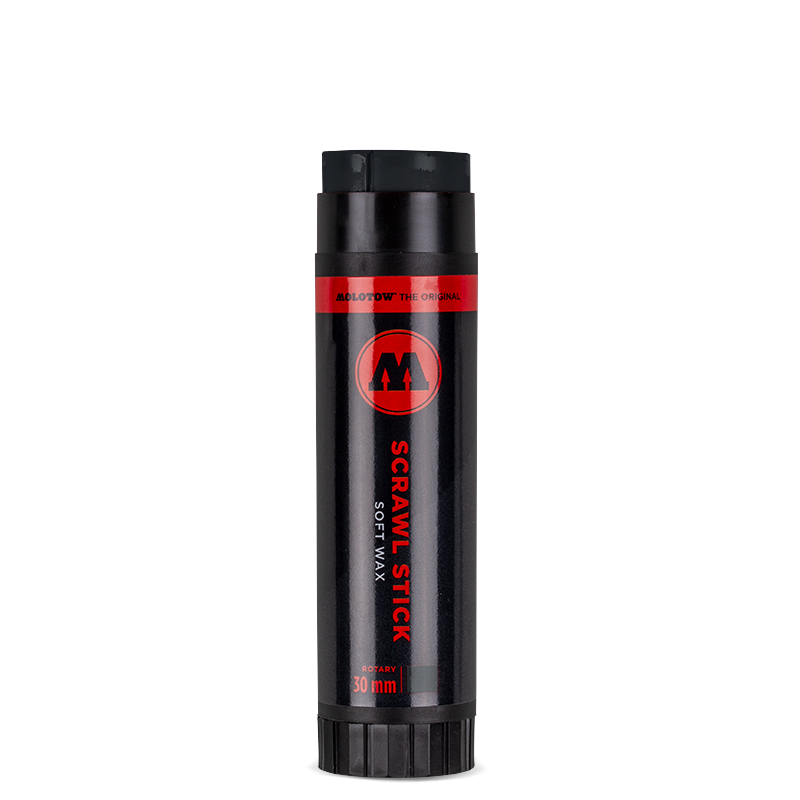 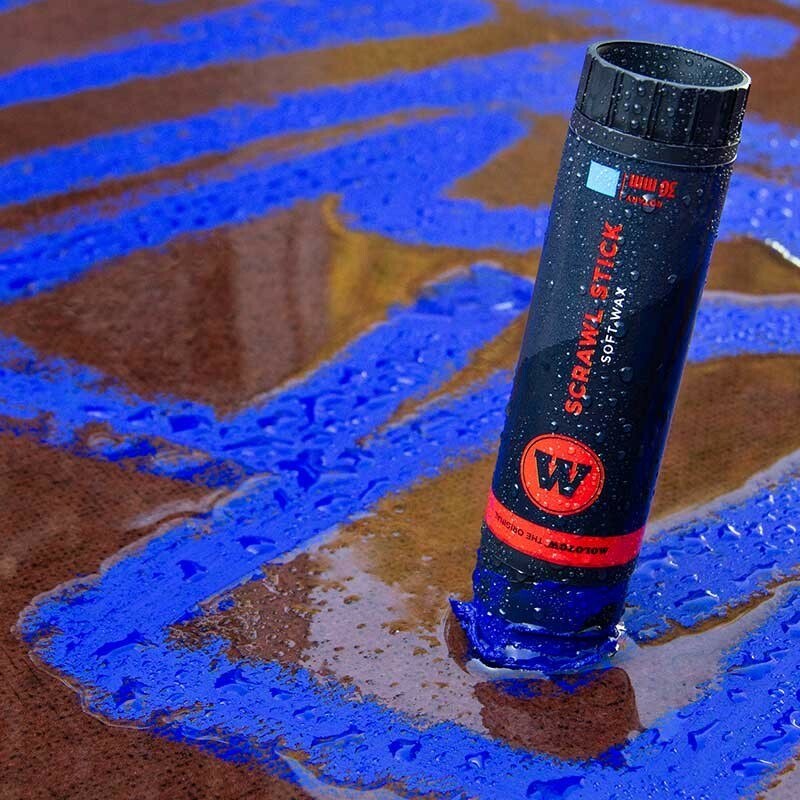 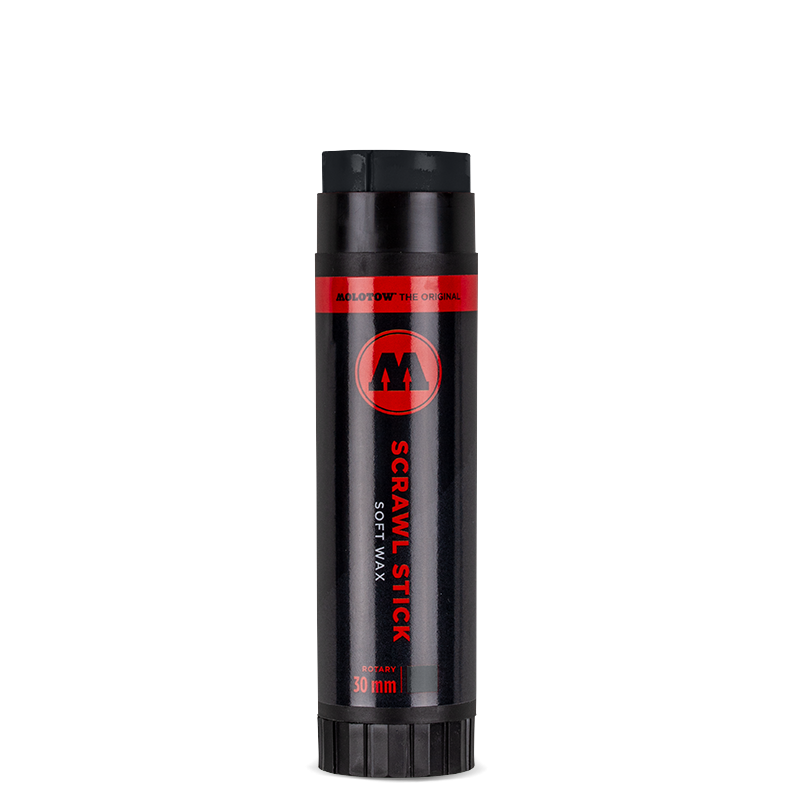 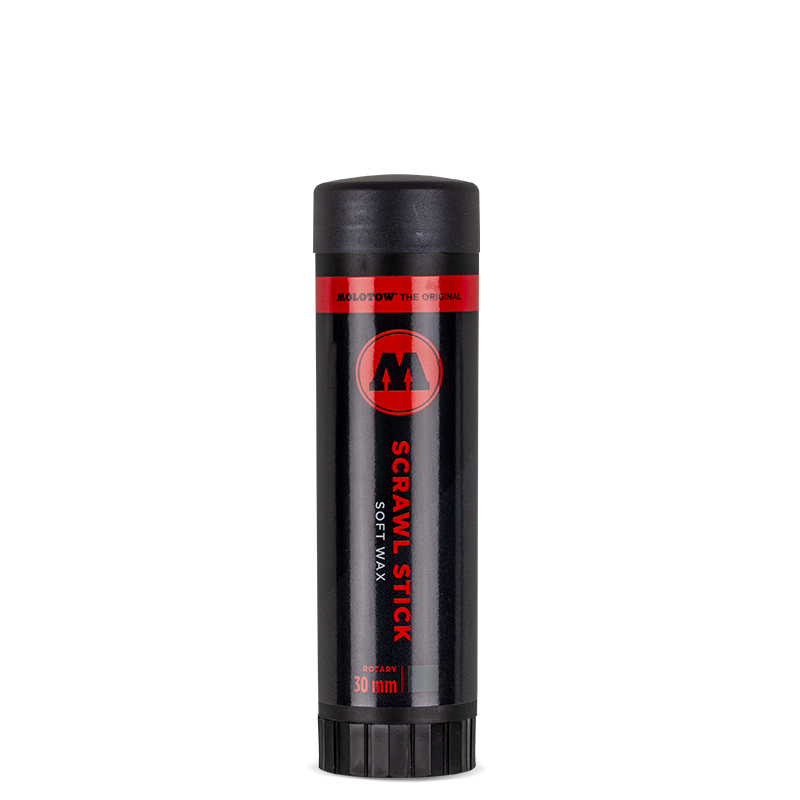 This soft wax marker is everytime ready thanks to its rotating mechanism. 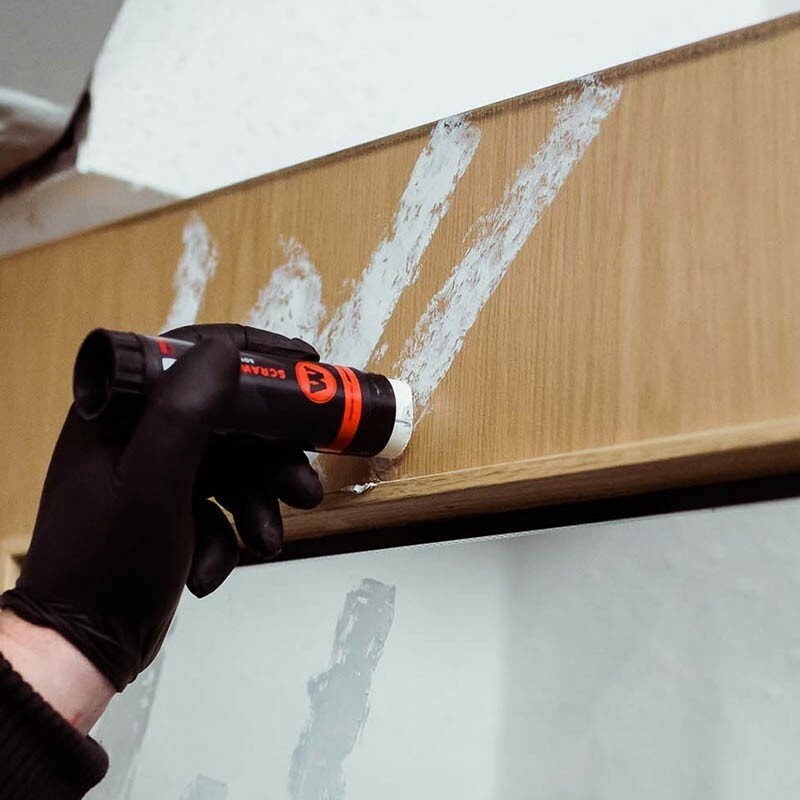 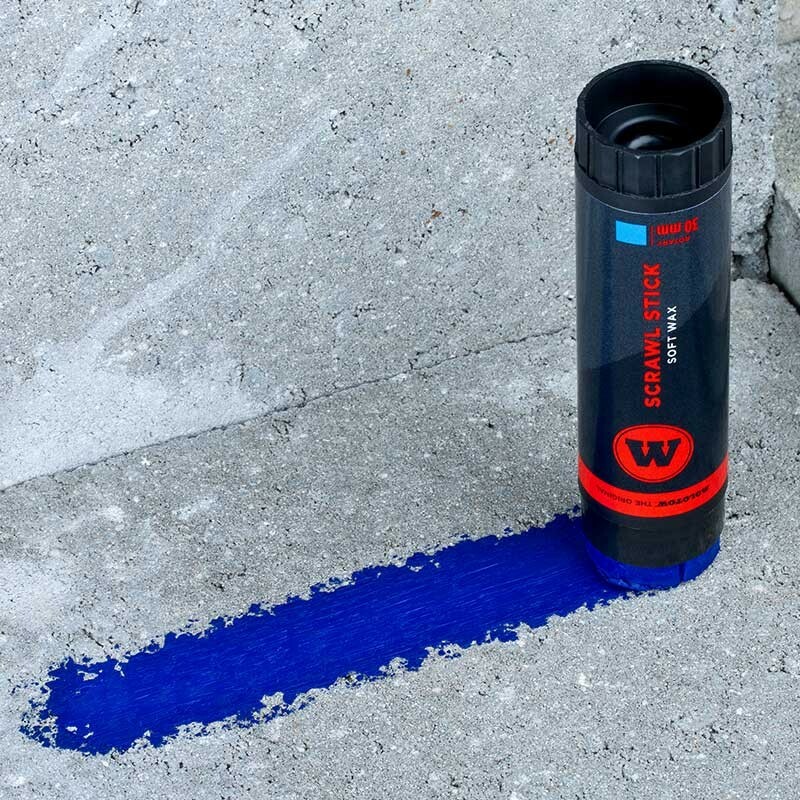 Due to the high color intensity, the good opacity and the creamy texture, you can tag on nearly all surfaces with this marker, even under water! 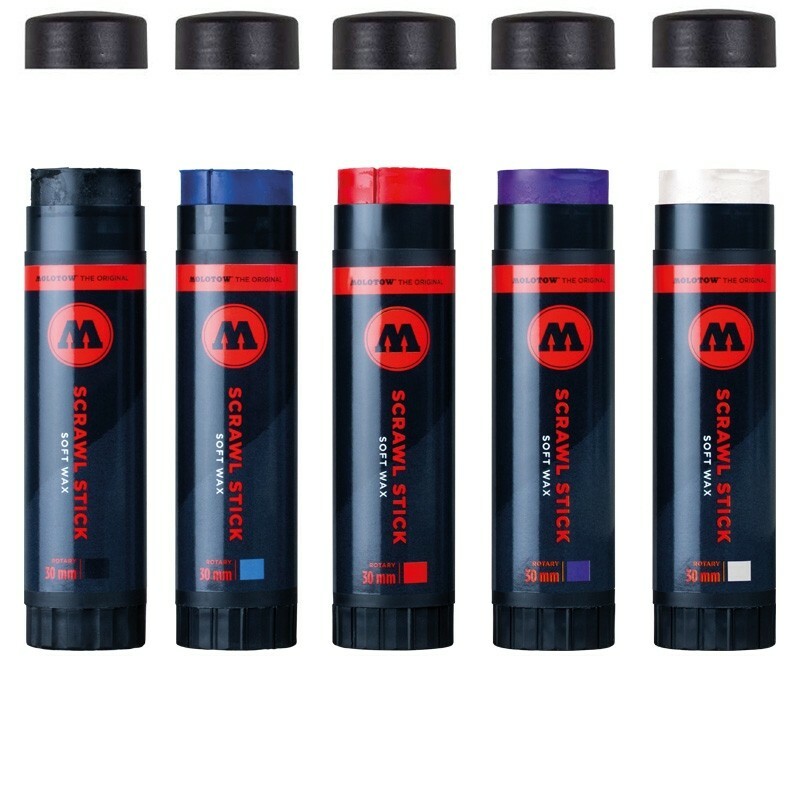 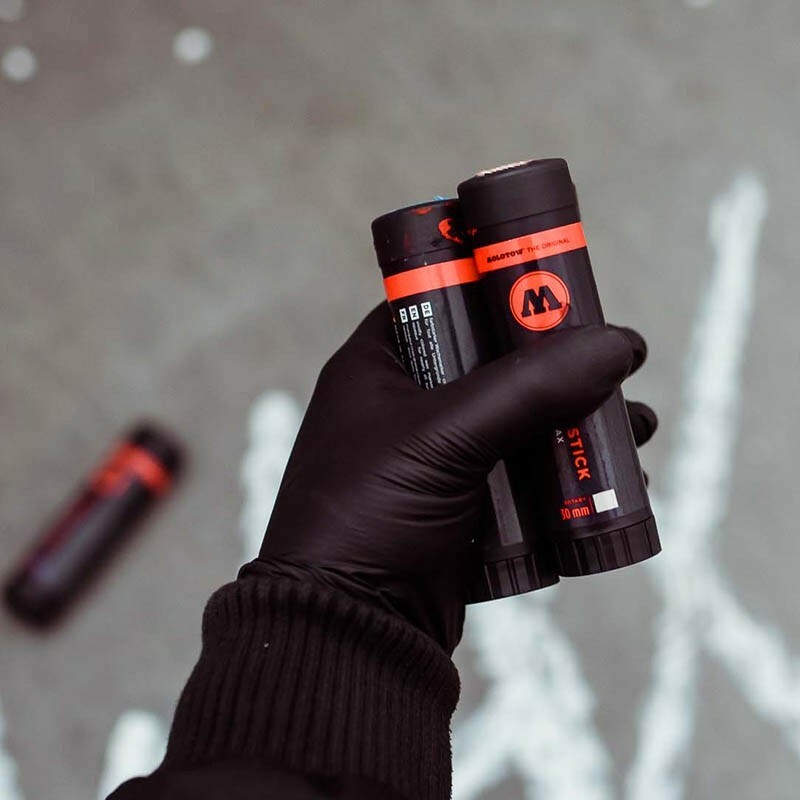 The marker is available in 5 color shades.